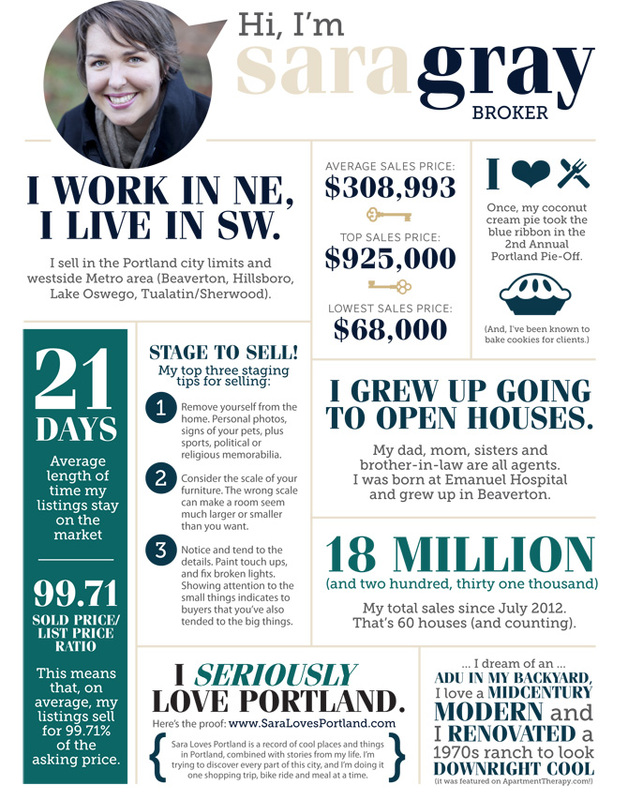 Here’s a new infographic, designed by my favorite graphic designer, Allison Schexnayder. I wanted a visual way to share my stats with potential clients, but in a personal and fun way. So, here I am!